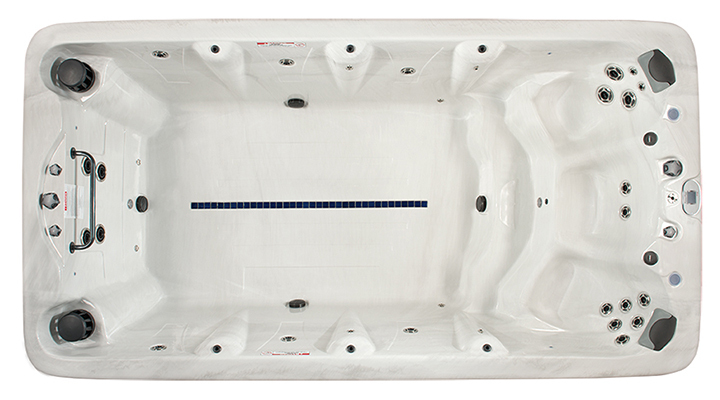 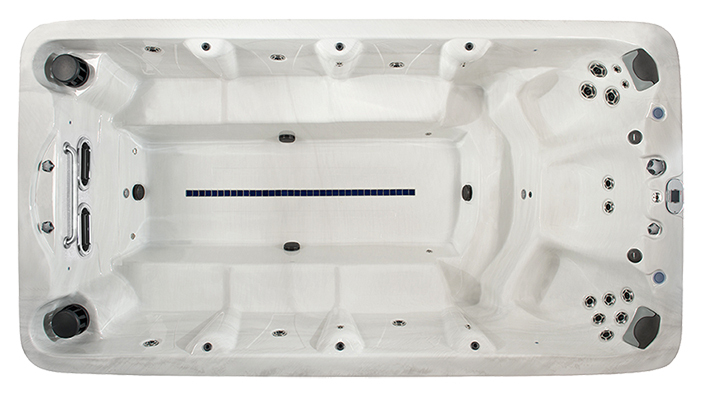 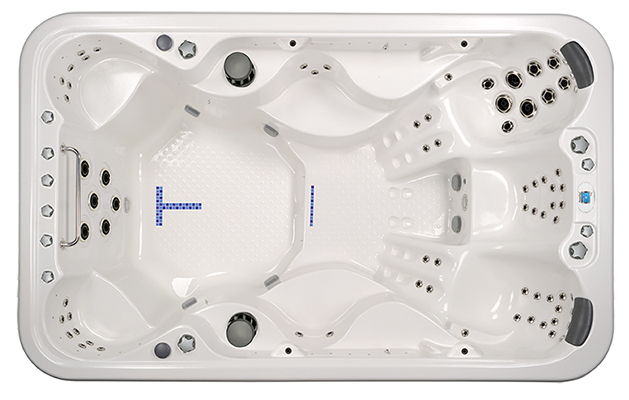 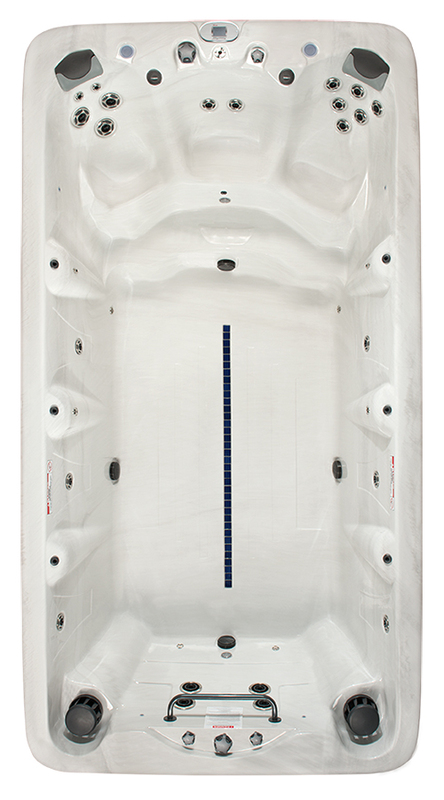 The American Whirlpool PowerPool RL4 features a lounge and has a low impact warm water exercise option. 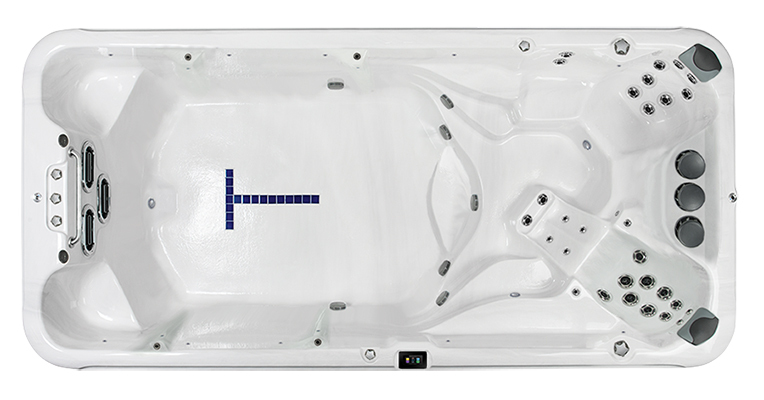 The R models come with 30 jets: 19 hydrotherapy, 4 swim jets, 6 Auroroa Cascade and 1 Ozone.  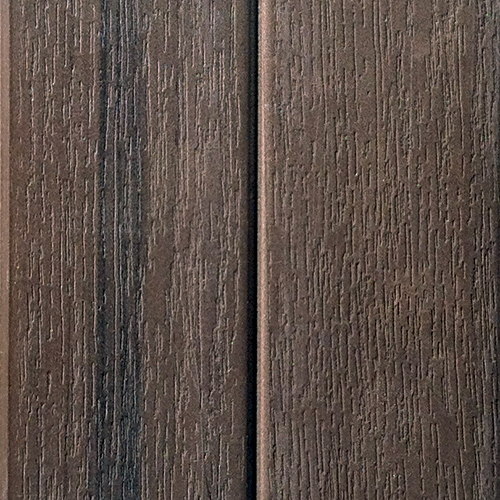 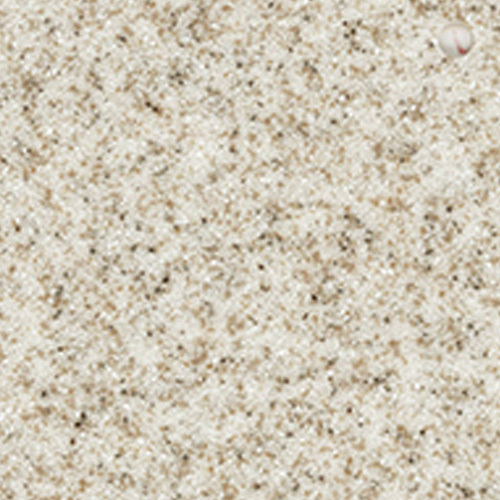 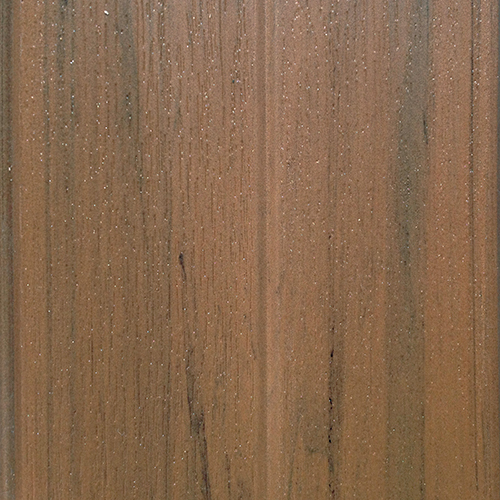 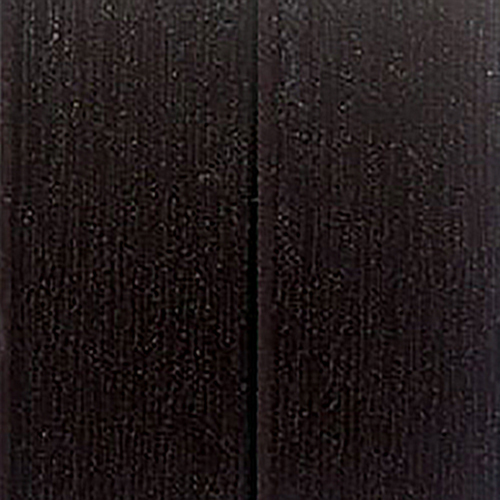 Cabinet options include DuraMAAX™ Mocha, Gray and Pecan.